When it comes to controlling external parasites, horse owners have more options than ever before. If you have any doubt about that, just browse the “fly control” aisle at your local tack and supply store or your favorite online retailer. “There is no one ‘silver bullet’ product that will completely get rid of external parasites, whether you’re talking about flies, mosquitoes, ticks or other flying insects,” says Casey White, an entomologist and director of product development at Farnam’s Research and Development facility in Dallas. Reduce: decrease the fly population using a feed-through product. Repel: using products that repel/kill flies and pests on the horse and also in his environment. Block: create an actual physical barrier to keep flies and pests off the horse. White brings up a point that many horse owners might not consider. It’s very helpful to positively identify the flies you’re dealing with because this will better help to manage them. For example, he says many people will refer to small flies as “baby” flies, which is actually an impossibility. An immature fly is a maggot or larvae; there’s no such thing as a baby fly. Once the fly egg hatches into larvae (or maggot), they develop and pupate. The fly develops inside a tiny cocoon and when it emerges from that cocoon, it’s already an adult. “When you see small flies, these are just a different species, not babies,” says White. 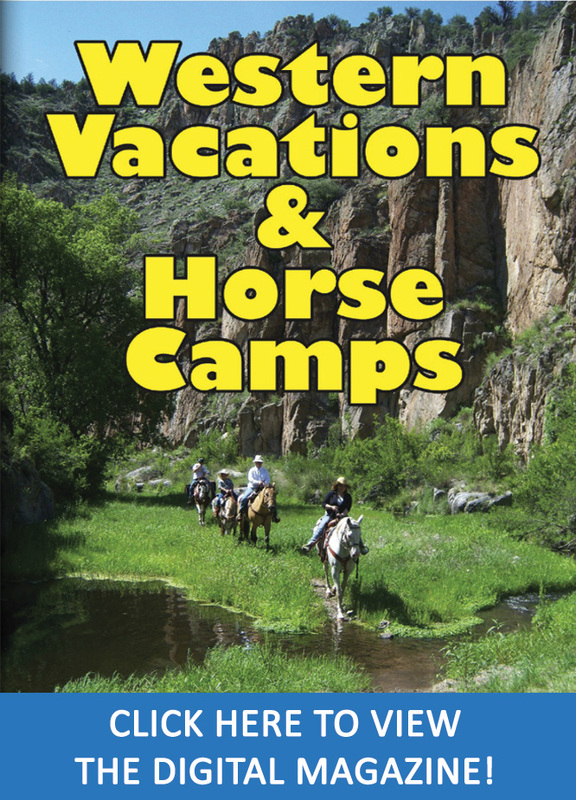 If there are cattle in your immediate vicinity, your horse may be bothered by horn flies, so named because they tend to cluster around the horns of cattle. Even though horn flies don’t develop in horse manure, they are still looking for a blood meal, so if your horse is available, they’ll feed on him just as easily as they will on cattle. Some fly species feed on blood, while others feed on sugar or other carbohydrate sources. For instance, house flies feed on sugar not blood, but they will still hang around your horse and become an annoying nuisance. Stable flies, on the other hand, will land and get a blood meal from the horse, but then fly off. By understanding which species of flies you’re dealing with, you can make smart choices in choosing the most effective products. Reading the label of a product will tell you which species of flies and pests the product is made to control. Did you know you can start a fly control plan before you even see a single fly? In fact, that’s the best time to begin. Starting your horse on a feed-through fly control product before fly season actually begins will ensure the most effective control. 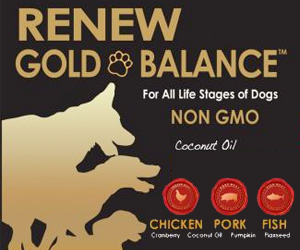 These products are designed to work in the horse’s manure, not in the horse’s body itself. The active ingredients aren’t absorbed from the horse’s gastrointestinal tract. Rather, they are mixed into the horse’s manure, so that when it passes out of the horse, insect growth regulators in the product prevent the development of any fly larvae laid in that manure. Because this interrupts the fly life cycle, it limits the population. Label directions recommend using a feed-through fly control product until cold weather arrives. As White explains, a feed-through product not only helps manage the current fly population, it also targets the first flies of the following season. Next, you’ll want to choose an on-horse product to repel and kill flies and pests. This can be a spray, spot-on, wipe-on product, or a combination of products. 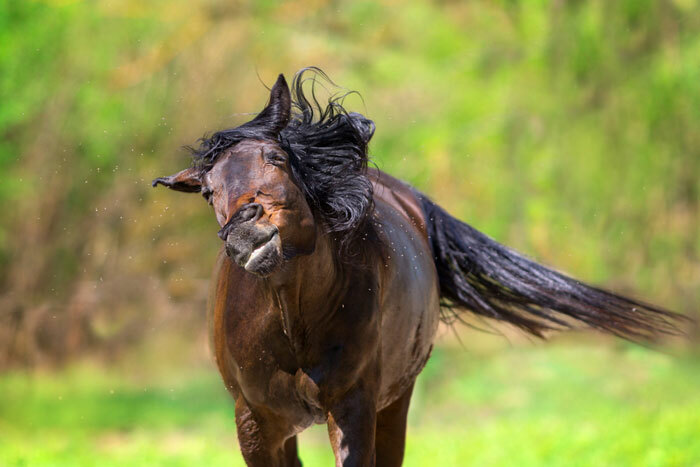 For example, if your horse lives on pasture and you aren’t able to spray him regularly with a repellent product, you’ll probably want to use a spot-on. Unlike spray products, there is a different application process for a spot-on. It is applied to specific places on the horse according to label directions and then, within a period of hours, disperses across the horse’s entire body. White points out that this makes it a good choice for horses who are sensitive to the noise or sensation of a spray product. When using a spray, you’ll find numerous options and again, you should choose the one most effective for your situation. For instance, a water-resistant product will be more effective for working horses that will be sweating, and also for turned-out horses that may be rained on. If you like the idea of an all-natural product, you may choose a repellent formulated with botanical oils. Keep in mind that botanical-based products can be very useful for the short term, but chemical-based repellents will be longer lasting. If asked, most horse owners would probably confess they don’t make a habit of reading fly spray labels. They should. Understanding ingredients and knowing how to apply the product will make a big difference in the level of protection your horse receives. First, let’s consider the ingredients themselves, and no, you don’t have to be a science major to understand the basics. Every label will list the product’s active ingredients. Pyrethrins (may also be listed as pyrethrum) are one of the most common active ingredients, and are derived from a species of chrysanthemum. The “py” at the beginning of the word tells you this ingredient has a natural source. Permethrin and cypermethrin are synthetic versions of pyrethrins. To make it easy to remember, synthetics usually contain the syllable “per” somewhere in the word. Both natural and synthetic ingredients are insecticides, meaning they kill and repel insects. The most effective fly repellent products tend to have a combination of both natural and synthetic active ingredients. “Multiple active ingredients are likely the most effective products just because they don’t rely on one active ingredient,” says White. A common ingredient you might see on the label is piperonyl butoxide, which entomologists often refer to as PBO. White explains that this is a synergist for pyrethins/pyrethroids and increases their activity to improve effectiveness. 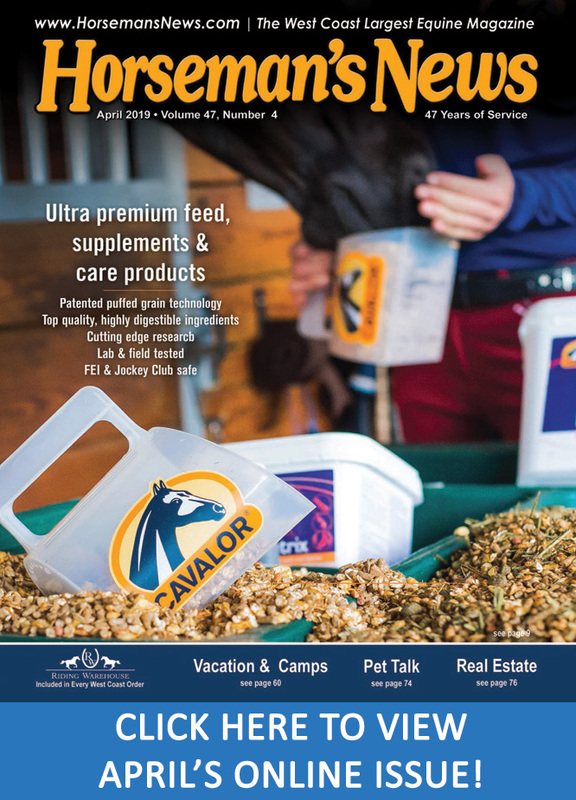 So now you know more about what you’re spraying on your horse, but are you applying the right amount of product? “If you’re not meeting the label’s application rates, you’re really doing an injustice to the product. It may not last as long or work as well,” notes White. White says that horse owners frequently under-apply fly repellent either because they’re trying to save money or simply because they haven’t read the label and don’t know how much they should use. Part of the repelling process is addressing flies and pests in the environment where your horse lives. This is when products like fly baits and traps come into play. While these are not “on-horse” products, they are still useful in controlling and limiting the flies that have access to your horse. Sticky traps/tapes are simple, but effective. These can be hung in the barn/stable and when flies land on them, they’re stuck and die. “Flies tend to feed down low and rest up high, so if you’re using sticky traps, you will capture more flies if you hang them high in the barn,” notes White. On the other hand, fly bait products (which primarily target house flies), should be placed low where flies typically feed. Use caution with these products to ensure they are not placed where animals (barn cats, dogs, etc.) can be exposed to the bait. Pheromone traps, which some people refer to as “stinky traps” (and yes, they do have a rather unpleasant odor), draw flies to enter the trap where they die. Now that you’ve repelled and reduced flies, make sure you add a physical barrier. This will minimize your horse’s exposure to pests that can be both annoying and disease-carrying. A good fly mask also protects against dust, dirt and debris. This makes it perfect for horses recovering from an eye injury. If your horse’s ears are sensitive to flies and pests, you can choose a fly mask with mesh ears for additional protection. Other physical barrier methods of fly/pest protection include fly boots and sheets, which may be helpful for your horse. 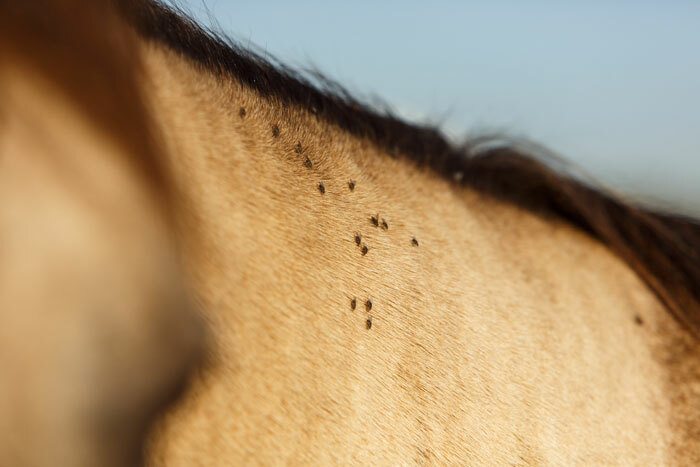 Flies and pests may not make for exciting reading, but learning more about them allows you to become a more informed consumer and horse owner. This will help you make smart choices when creating a “no-fly zone” that works best for your horse.